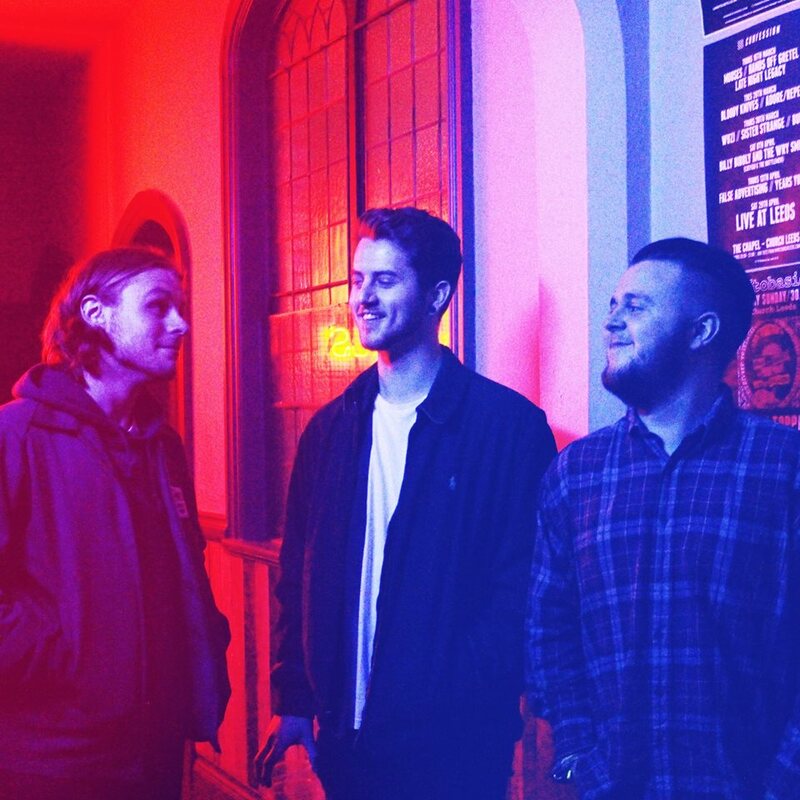 Huddersfield's Indie-Pop trio Palmes return with their latest single For You and I, a track that'll see out the year with a scintillating effort of high strung guitars and twinkling synth notes. Their last official release of the year was a long time coming but well worth the wait and paves the way effortlessly in to the new year as they deliver youth-filled vigour in fine form through the track's infectious melodies and jubilant percussion. Take a listen for yourselves below.